DOWNLOAD THE HRSC APP NOW! 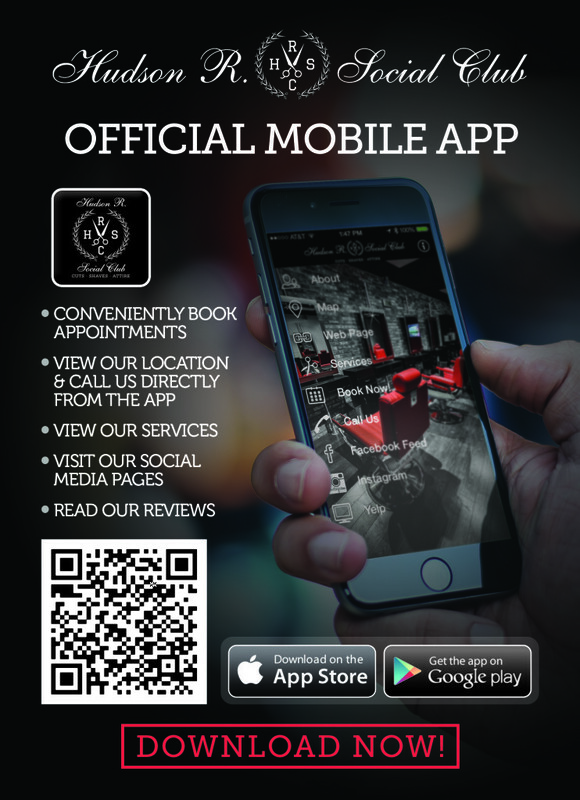 We are proud to announce the release our own Mobile App for all iOS users via App Store & Android users via Google Play. Booking appoinments has never been easier and more convenient. Download our App now for free!